Custom designed home w/views from every window! This unique floor plan offers 3 stories & charming features! The ground level has the garage, huge family room w/fireplace & a BD & BA. The main living level includes the living room w/fantastic ceilings & a fireplace, a dining area also w/a fireplace, country kitchen, sun room, 2 BD's & a BA. 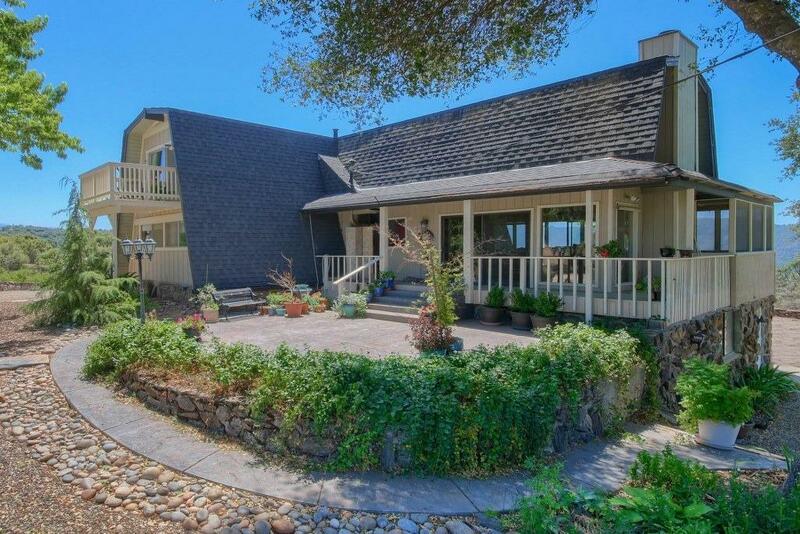 The top level has a loft & office area w/built-in bookcases, large BD w/private deck & a BA. Each floor offers decks or patios to enjoy the mountain views! The front patio is a great spot to relax & enjoy your garden. With striking woodwork & ceilings, great wrap around porch, solar & 3 fireplaces - there's much to appreciate! 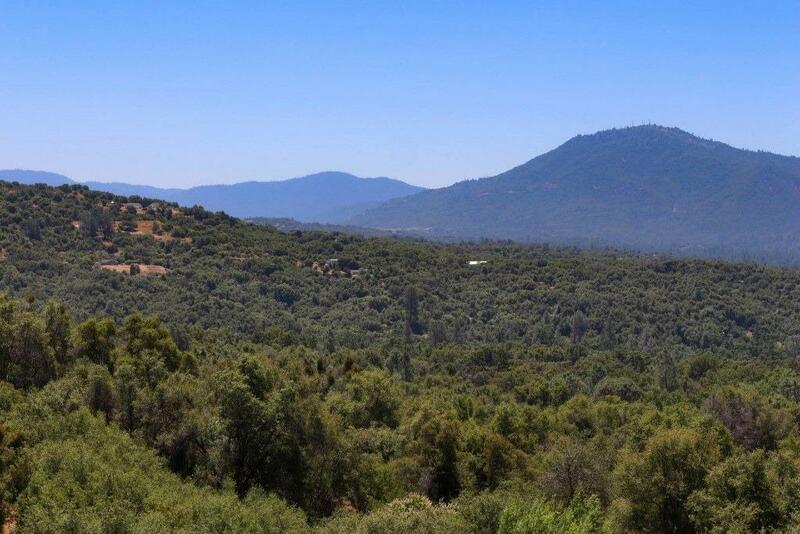 Sitting in the heart of 40+/- acres w/a seasonal stream, this property offers privacy & seclusion yet is still close to Oakhurst for shopping & medical. 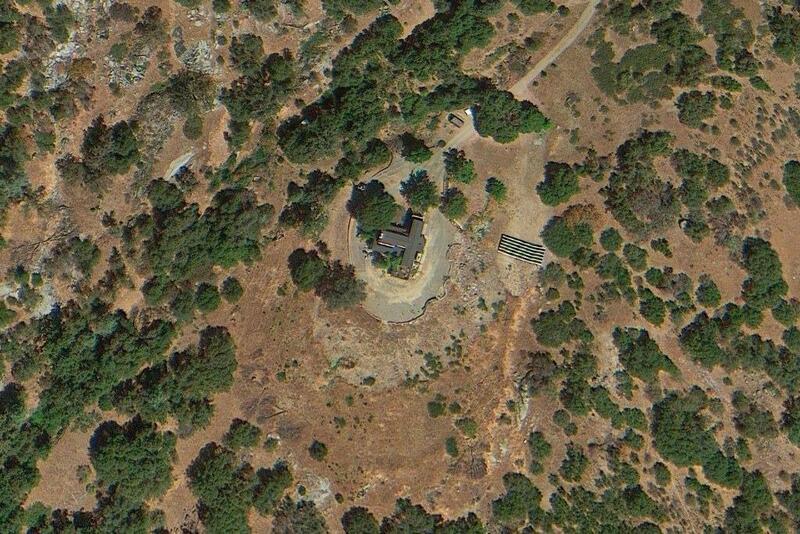 Located 30 minutes to Yosemite National Park's south gate. This property is in the Williamson Act which means lower taxes! 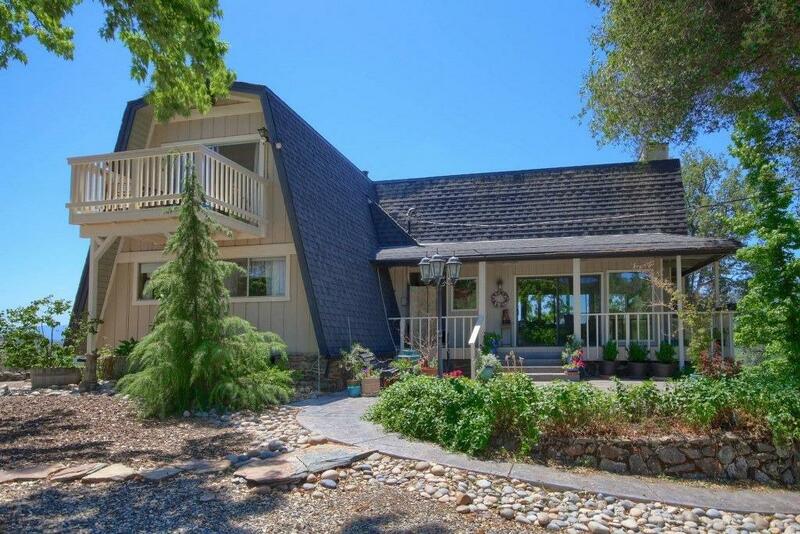 Would make a great 2nd home or vacation rental home!